Imagine playing your favorite quiz game but only being able to speak in a foreign language. The Olympiada is a division of the national competition administered since 1960 by the American Council of Teachers of Russian. Six CMU students were selected as the top competitors and received Book Prizes: Kaylyn Buford, Mikhail Gershenzon, Muling He, Trevor Lazar, John Verser and Christopher Vielott. Throughout the daylong competition, students had the chance to engage with one another through Russian games, films, food and a live performance by the Pittsburgh Balalaika Orchestra. Raaga Kalva, a senior majoring in international relations and politics with a minor in Russian Studies, chose to study Russian to complement her interests in national security. 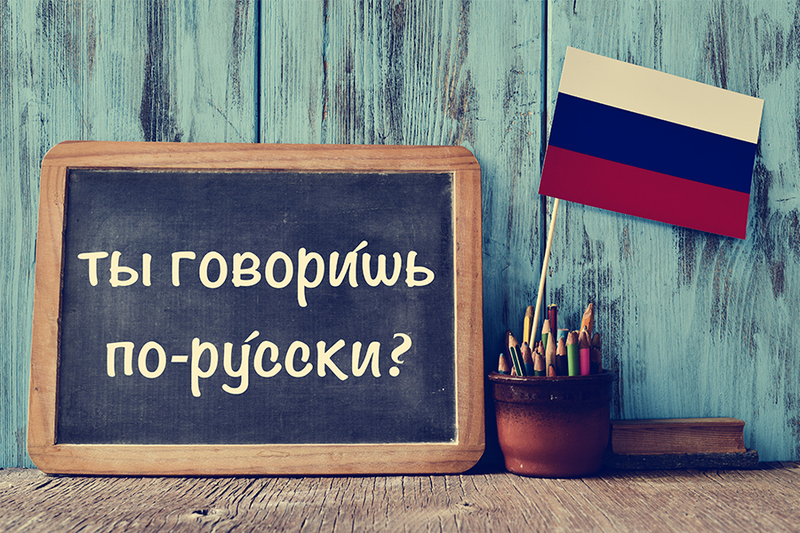 “I felt studying Russian would help me engage with my concentration area of national security in a more meaningful and robust way. I think a lot of issues we have both in political and cultural differences come from a lack of knowledge and understanding,” said Kalva who is also in the International Relations and Politics Accelerated Master Program.